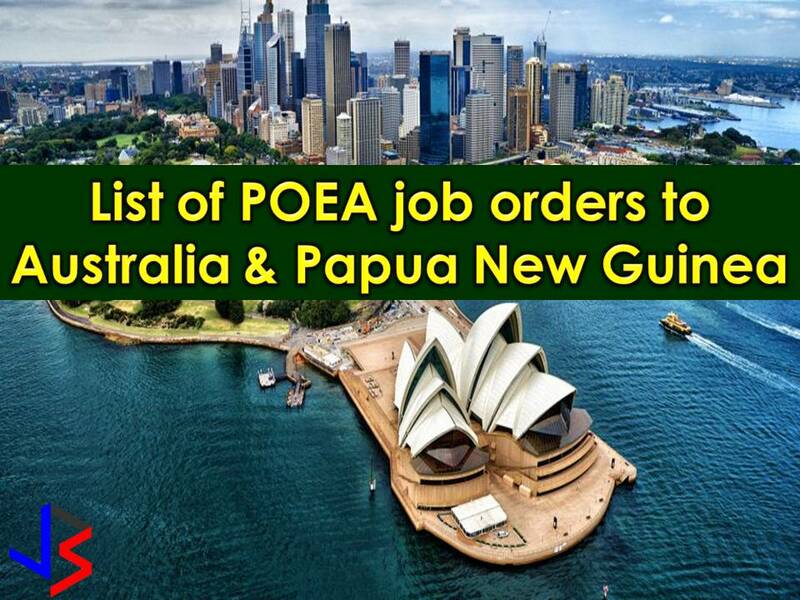 Overseas Filipino Workers (OFWs) may work in two more countries as the Philippine government is studying the potential deployment of Filipino workers in India and China. 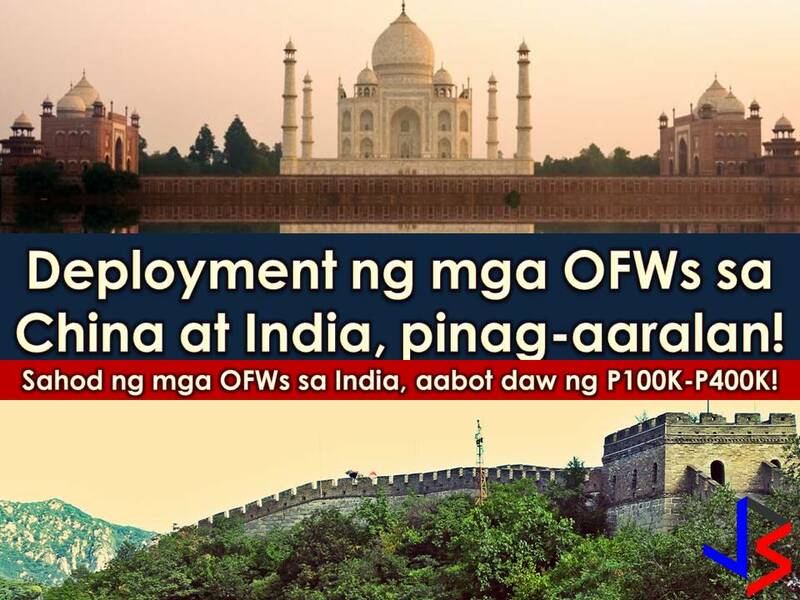 According to the Philippine Embassy, there are 3,000 Filipinos living in India and OFWs there are earning with an average monthly salary of P100,000 to P400,000. They are working as managers and hold a key and sensitive position in Information Technology Industry. Read: 12 Countries, In Need of Construction Workers and Laborers this January 2018! One of them is AJ Pantaleon, a consultant at Hindware for 10 years now. He is also the president of Filipino in India Community. According to Pantaleon, the economy of India is booming and they are in need of skilled workers. 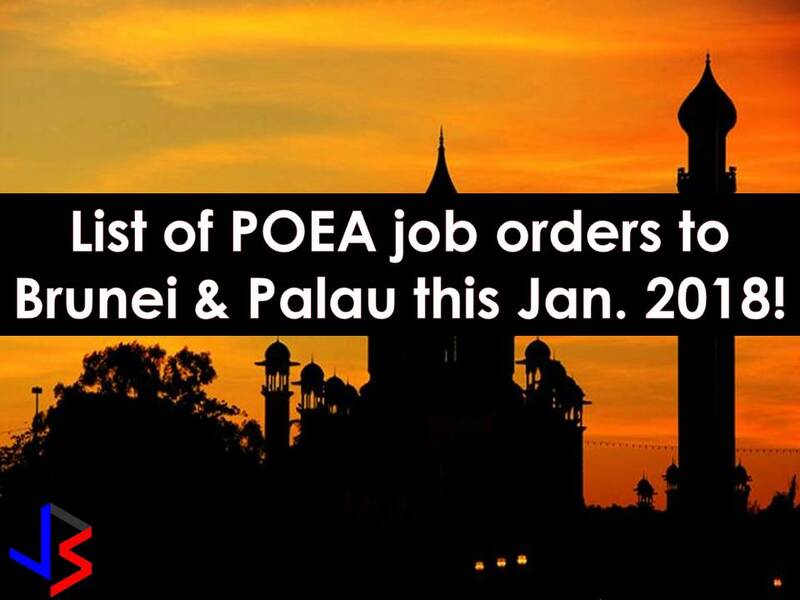 In spite of earning big salaries, OFWs in India is facing difficulties in renewing their visas. 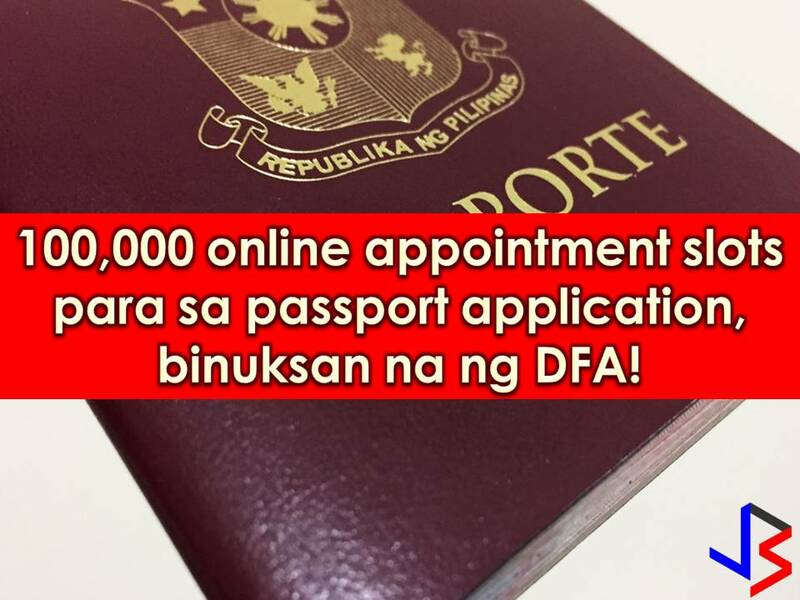 Presidential Spokesperson Harry Roque said Philippine authorities will study the possibility of improving opportunities for OFWs there. 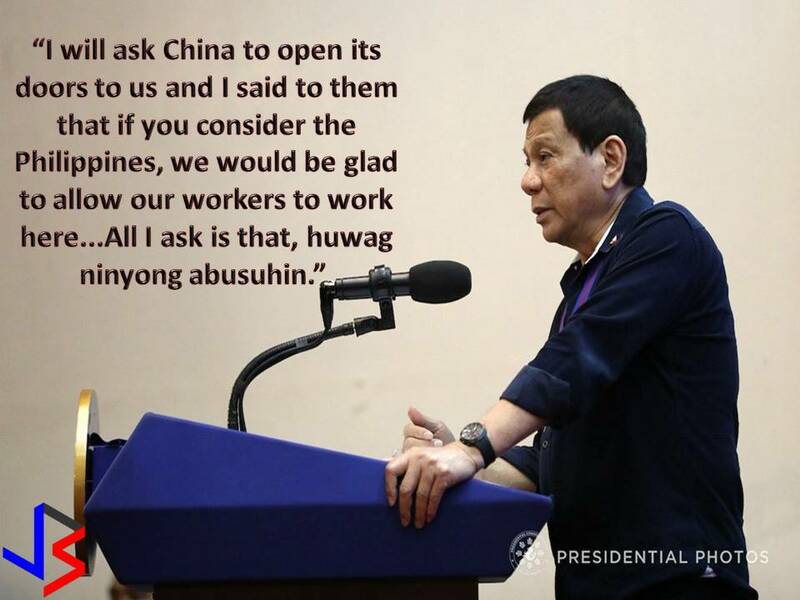 On the other hand, President Rodrigo Duterte said he may reach out to China if foreign employers continue to abuse overseas Filipino workers (OFWs). 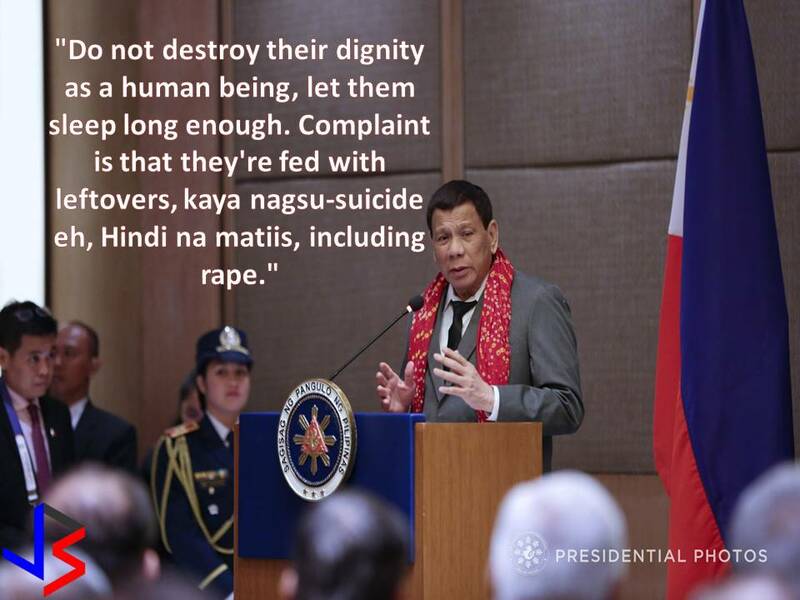 This was after Duterte said he would ban OFWs in Kuwait if employers there do not treat Filipinos "with dignity." Last January 20 the Department of Labor and Employment (DOLE) suspends deployment of OFWs to Kuwait as authorities investigate the death of seven OFWs in the Gulf state.